Siemens Gamesa Renewable Energy (SGRE) has secured a new order for the installation of 125 of its G97-2.1MW turbines. This is a total capacity of 262.5 MW at the Egyptian wind farm Gulf of Suez, of Ras Ghareb Wind Energy SA. The company received this order from the consortium comprised by the French energy group ENGIE, the Japanese independent power providers Toyota Tsusho Corporation and Eurus Energy Holdings Corporation, and the Egyptian engineering and construction firm Orascom Construction. This is the first privately-backed wind farm in Egypt where until now all of the wind facilities have been backed by the NREA, the Egyptian renewable energy promotion body. Under the terms of the agreement, in addition to the supply and commissioning arrangement, Siemens Gamesa will also handle the facility’s maintenance for 15 years. Installation of the 125 G97-2.1 MW turbines is to be complete by July 2019. The facility is then going to be operational by the end of that year. This is the largest order ever secured by Siemens Gamesa in Egypt, where it is the market leader, having installed over 890 MW to date. This new order is fully independent and comes on the heels of the agreement entered into earlier with the Egyptian authorities as part of the latter’s efforts to modernize the country’s entire energy supply system. Noteably, Egypt is one of the 15 countries presenting the greatest potential for growth. 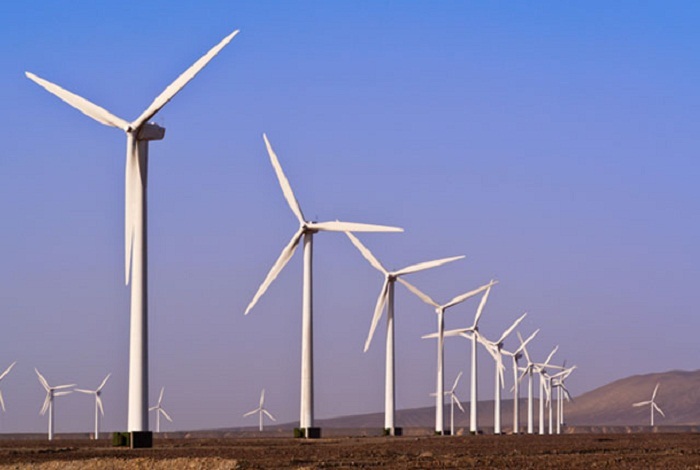 This is because it is expected to install 6,500 MW of wind power capacity by 2026.